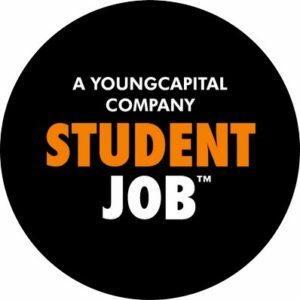 StudentJob is a job portal specifically dedicated to the employment needs of students and graduates. Our job board specialises in providing part-time jobs, full time jobs, summer jobs, internships and trainee programs. We're internationally active, having launched our services in France, Spain, Belgium, The Netherlands, Austria, United Kingdom and Sweden. 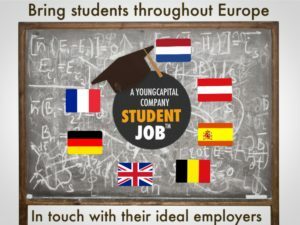 It is our ambition to bring students throughout Europe in touch with their ideal employers. We make the job search and application process as fast and easy as possible and connect students with businesses across Europe. Currently we have over 270.615 active users in Germany and more than 4,5 million registered students in the whole Europe. We are the largest free student job market in Europe. 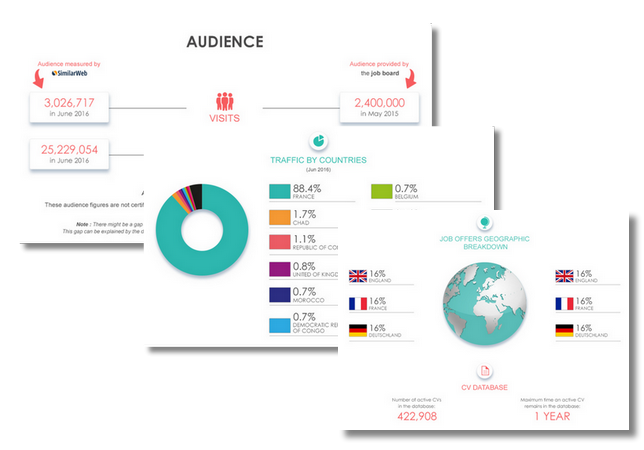 Recruiters can easily place ads and take advantage of our various online marketing activities. In addition, we contact the right candidates from our database to target your ads. We also provide services for employer branding. Summary: The group is present in over eight different countries in Europe, but is based in the Netherlands. 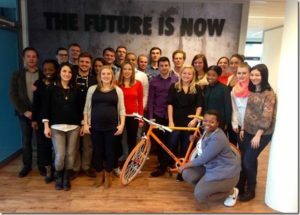 It’s a subsidiary of YoungCapital, which was founded in 2000 and is actually more successful than StudentJob in the Netherlands. As for the German version, it appeared on the scene around 2008 and has since become a popular choice for students: 227 050 views are recorded by SimilarWeb every month. On social media, the followers are kept updated on Facebook (13 254 followers) and Twitter (1 241). There are also 405 followers on Instagram and another 5 346 on Linkedin. Design: The design is appealing, with a black and orange colour-scheme for all the different websites. The search engine (keywords and the location) appears at the top of the page, and the rest of the homepage suggests locations, recent job offers and hiring companies. It’s also possible to find jobs based on the type of job (internship, part time, full time, etc.). The same information appears in the job listing and in the filters (the location, the type of employment, the type of work, the level of education and the language skills). There are no publication dates, but if you click on a job that has been fillerd, it shows up as “inactive” and you can no longer apply. If recruiters pay more, it’s possible to order a “top job”. An open job offer is broken down into four parts: what we offer, what we are going toi do, what we ask and extra information at the end (regarding the salary, car requirements, the language requirements, whether a cover letter is compulsory, etc.). The job board objective: Created by students for students, StudentJob wanted to provide a service that didn’t exist at the time: student jobs in one simple place. Recruiter observations: You can post of the site for free. When creating an account, the VAT number is requested but not necessary. When creating the job post, the salary is a required field. You also have a minimum number of words for the job description, minimum number of requirements and benefits (3 for each). Jobseeker observations: Jobseekers cannot apply to job offers without an account. More than just a job board, you can request information on interesting deals, exhibitions, festivals or job offers. If you aren’t redirected, the application process is quite simple. The job offers: There are 5 640 jobs on the German version of the site at the moment. Most of the job offers are in retail on StudentJob and in IT or construction on YoungCapital. Reactivity: There are four different addresses and contact information for each. Special features: The job alerts; employer tips; the testimonials; application tips; age and employment information; the timeline; the blog (nothing new since last year). 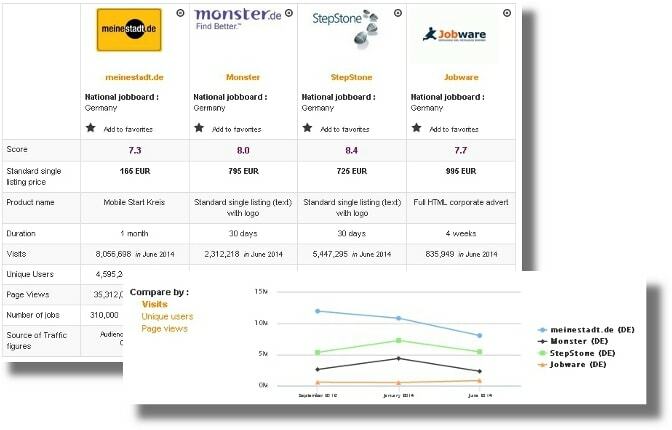 Verdict: StudentJob is a successful and useful site for students across Europe. The filters work well and the application process is easy. You can also check out YoungCapital for different prices. Login here for FREE to unlock access to the traffic audience, content and pricing section for more information on StudentJob.